Our goal is to provide a unique selection of wines. 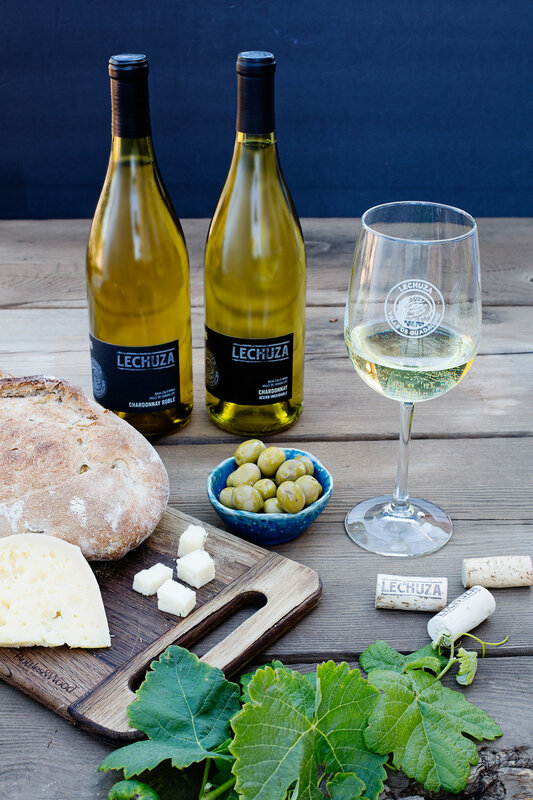 Lechuza wines was established in 2005 by Ray and Patty Magnussen and released its first vintage in 2007. Here at Lechuza Winery we strive to offer the best hospitality in the Valley. All of our tastings are hosted by family, by appointment only. Please let us know whey you are interested in joining us. Are you planning an event with us? Every year on the Saturday of Memorial Day, we come together to celebrate the new vintage. With one table down the middle of the vineyard, we all join together sharing wonderful food, the company of great friends and family, and the fruits of our labor. We are currently finalizing the details for 2018 and will announce the ticket sales soon!